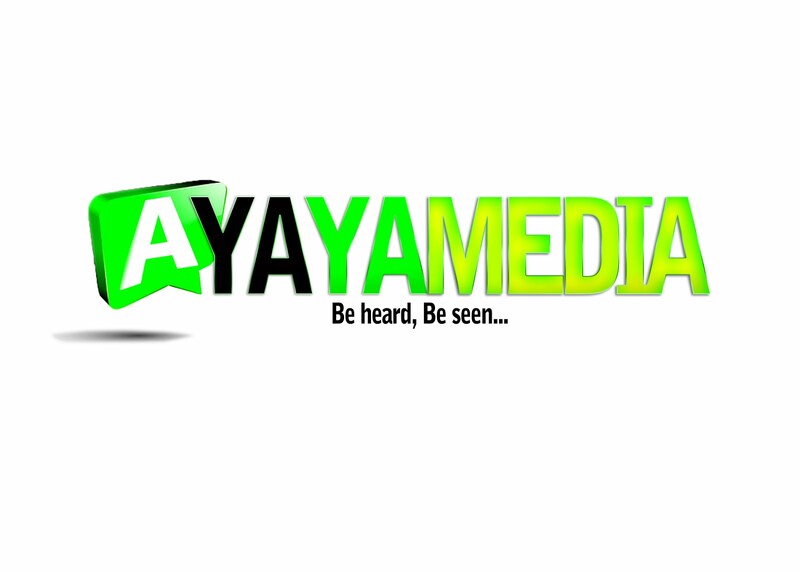 AYAYA MIXTAPE: Dj Yungstezz x Dj Vickyslim _ Clash Of Kings #BeHeardBeSeen - AYAYAMEDIA - Be Heard Be Seen ! 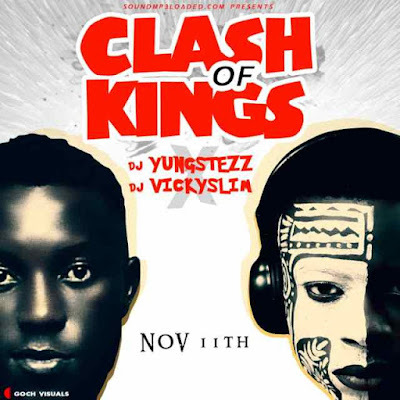 SMLpromotion present the biggest Mix tape of the season hosted by the two star DJ’s Dj Yungstezz and Dj vickyslim on this world class mix tape titled Clash of Kings. Clash of kings is Just that kind of mix you would probably love to keep on repeat kindly Download listen and enjoy.